The skinny little girl with long blonde hair stood off to the side of the group, watching the fireworks and firecrackers go off in the street. She was normally timid around things that spit fire and went boom and she liked to feel safe around strange things. But as the night grew darker and the fireworks flared, the smell of excitement filled the air as the smoke wafted and swirled around the group. She watched the faces of her parents and aunts and uncles light up when the fireworks grew brighter, and their joy made her want to join them. Sensing this shift, her mother drew the girl close and gently folded her into a sheltered place by her side. So when her older brother passed out the pinwheel sparklers, the girl felt brave enough to take one in her hand. She held it at arm’s length, still cautious, but as it sputtered to luminous life, something magical happened. She was transformed just a little bit that night. She took a step into the unknown and started to develop the ability to embrace surprise and wonder while still remaining a child. That ability proved to be a quality that has held her aloft through years of growth, trials and tribulations, challenges and surprises. Life is full of fireworks. The trick is to feel secure enough to enjoy them with childlike wonder. 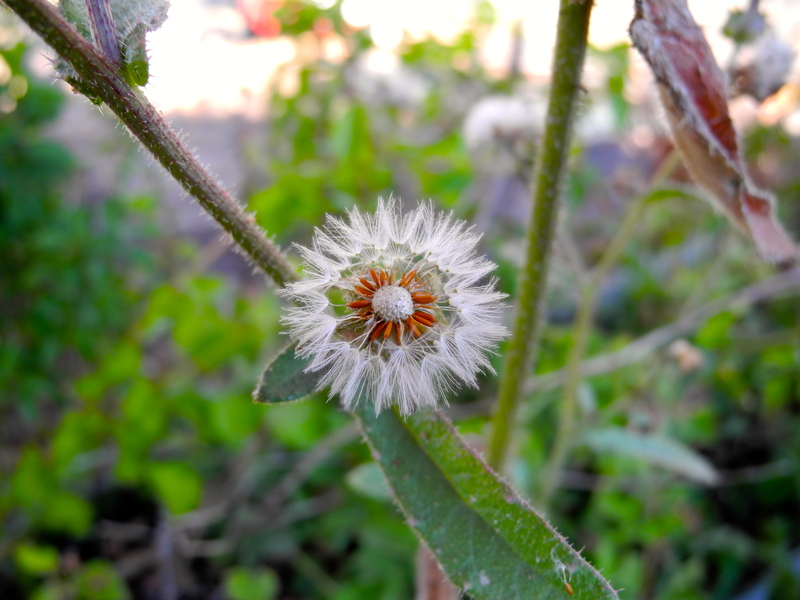 This weed is a pinwheel of fireworks wishing everyone magical celebrations whenever you can grasp them. May happiness come your way today, and may the excitement of others ignite a fire of enthusiasm inside you that never goes out. Happy Birthday weeds and weed lovers, and many, many thanks to the mothers that shelter and encourage their children.